This deal expires on March 6! 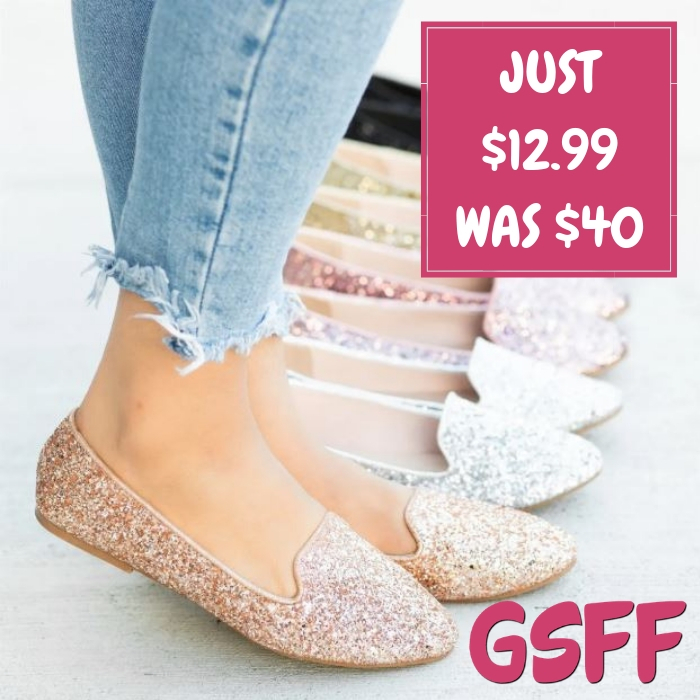 Head over to Jane to score these Glitter Loafers for just $12.99 down from $39.99 PLUS FREE shipping! Until March 4 only! At Jane, you can get these Luxe Mesh Tennis Shoes for just $10.99 down from $44.99! Shipping is $6.99 for the first item and $4.99 for each additional item. Take a walk in style with the lace-up lightweight laser-cut dot shoes. These hybrid laser-cut sneakers are lightweight and feature stretchy elastic for easy slip-on style and laces for tightening, making them a relaxed and on-trend choice to add to any wardrobe. The multitude of laser-cut dots add visual appeal and allow your feet to breathe so they’ll remain cool and comfortable in any situation.